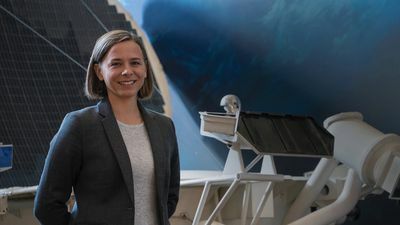 In 2018, Lisa Harvey-Smith was appointed as the inaugural Australian Women in STEM Ambassador by the Australian Federal Government. ** 38,000 degrees vs 3,000. In 2018 Professor Lisa Harvey-Smith was appointed as the inaugural Australian Women in STEM Ambassador by the Australian Federal Government. 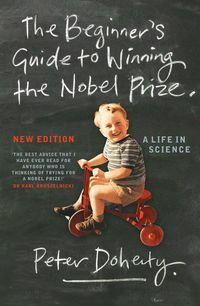 Women make up only about one-fifth of STEM (science, technology, engineering, and mathematics) workers despite there being no difference in ability between the genders, and women in these fields earn less than their male colleagues. 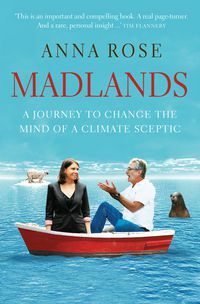 Professor Harvey-Smith said Australia needed to foster home-grown talent to make sure the country had the right talent to staff major science and technology endeavours. Lisa Harvey-Smith is an astronomer at the Commonwealth Scientific and Industrial Research Organisation who studies the birth and death of stars and the properties of supermassive black holes. 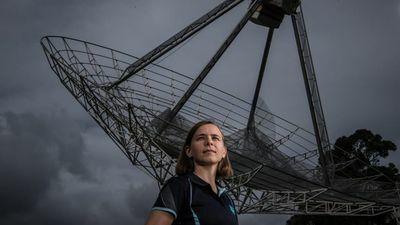 Australia needs more women in science and technology to staff major Australian projects, including the space agency, astrophysicist Lisa Harvey-Smith says. As a kid, leading Australian astronomer and ultramarathon runner, Lisa Harvey-Smith swapped a traditional schoolroom for "space school". 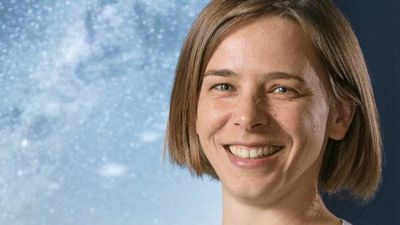 ASTROPHYSICIST Lisa Harvey-Smith has been campaigning against light pollution since she was 13 years old. 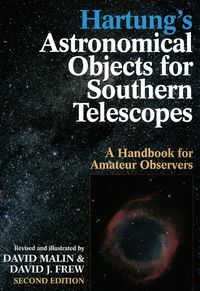 Having grown up in a small village 60km from London, she’d had the privilege of staring into the night sky, devoid of any light pollution – perfect for her astrophotography. Our Milky Way galaxy is on a direct collision course with the Andromeda galaxy, rushing towards each other at 400,000 kilometres-an-hour. 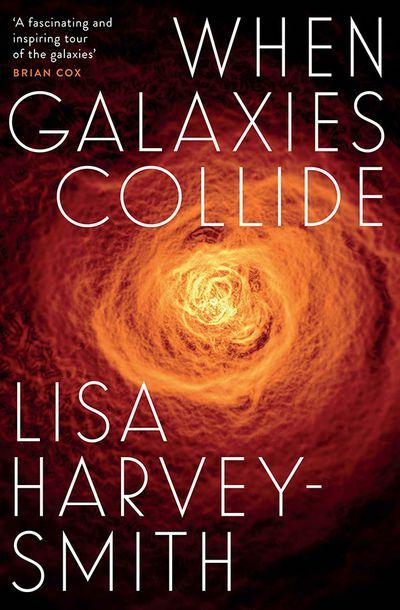 Renowned astrophysicist Dr Lisa Harvey-Smith is on a national speaking tour explaining what happens when galaxies collide. 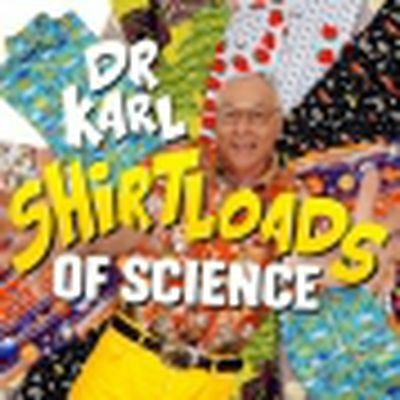 30 minutes with Dr Karl and Professor Lisa Harvey-Smith will turn your head around. 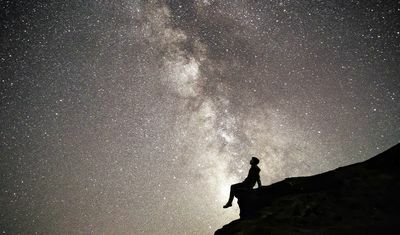 What is our place in the Universe? 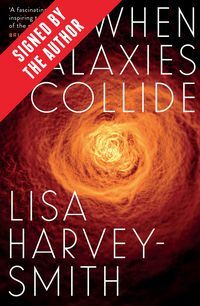 Recorded live at a function for Professor Lisa's "When Galaxies collide" book, this is a roller coaster ride through physics, chemistry and our stellar heritage.